The Tritex Group is always on the hunt for the latest and greatest talent in Dallas’ startup community. As one out of 10 people in the U.S. suffer from asthma, it did not take long to find a group of three hungry entrepreneurs who are innovating asthma management. New technology has been developed to help parents and patients better manage the chronic illness on a day to day basis. 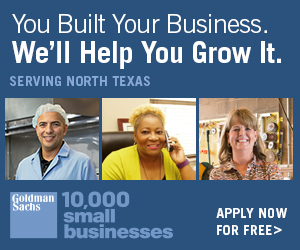 Yes, there is an app for that, thanks to Dallas-based BioLum Sciences. 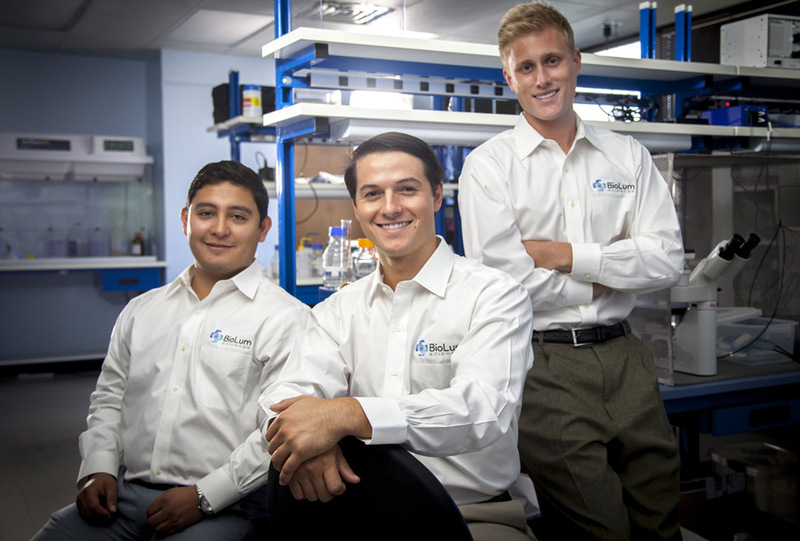 Started by three former Southern Methodist University students, Edward Allegra, Jack Reynolds, and Miguel Quimbar, BioLum Sciences is entering its third year of operation. Their product is a mobile health solution for asthma management. The device analyzes exhaled breath, to determine lung condition and function. In just 30 seconds, the test is run and sent to a smartphone or tablet where users track their results on a mobile app. The mobile app allows users to monitor medication efficacy, track symptom patterns, and personalize treatment plans. After winning first place in several startup competitions, including Mark Cuban’s “RECESS” competition, this team faces new challenges: fundraising and clinical trials. Asthma is just the beginning. BioLum’s chemical solution can be adapted for other disease biomarker detection, including cancer, tuberculosis, and diabetes. Asthma is just the beginning. BioLum’s chemical solution can be adapted for other disease biomarker detection, including cancer, tuberculosis, and diabetes. The team is now conducting research in its new lab located in the Plexon building, ultimately seeking to put asthmatics in control of their disease. Representative of a larger demographic of entrepreneurs solving world problems, BioLum is poised to disrupt the asthma industry putting local talent on the global map. BioLum is innovative, socially responsible, and the archetypical business model for young entrepreneurs starting a company. 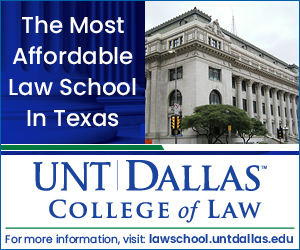 With growing life sciences and mobile health (m-health) communities in Dallas, it is well positioned to enhance its presence locally and nationwide. 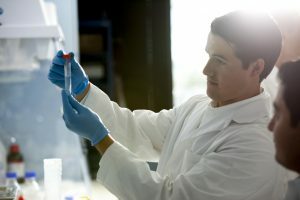 Learn more about BioLum’s advances and The TriTex Group at thetritexgroup.com.